Katherine and I wanted to create a place that everyone could enjoy. Struggling to find fun and interesting ways to entertain our children, we were motivated to build a place that children to seniors, and guys and girls of all ages can get active and come together to play! Whether you play for an hour, book your child’s birthday party or schedule a small corporate event or a bachelette party…. ……we will work hard to make your experience memorable! Welcome to AllSports Simulated. One of the first of its kind in Canada! 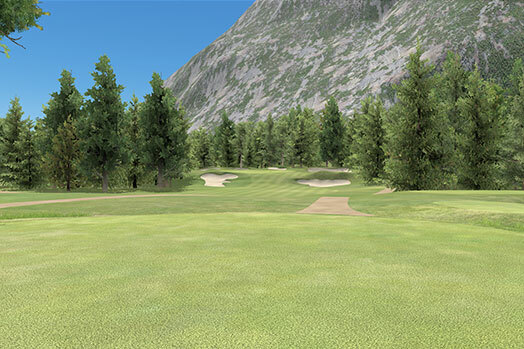 Bringing together the industry leading golf simulation technology from FullSwing with Canada’s premiere sports simulation technology into one ultimate experience. You will not find more entertainment value for your dollar! 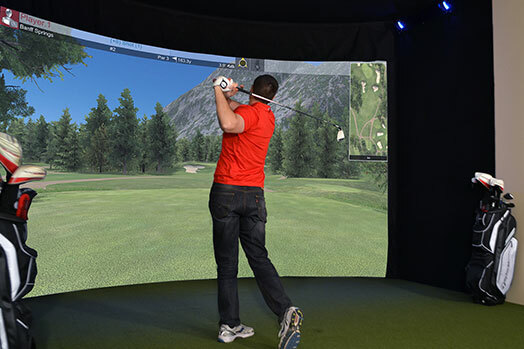 Using FullSwing’s state of the art dual flight technology, our simulators recreate your ball flight to mimic the result you would see on the golf course. Our high speed cameras track your golf club head speed, path and face angle, while measuring the ball’s back and side spin and axis to recreate your game in Full HD realism. With all of this advancement, our simulators can still be adjusted to suit every skill level. Great for kids or beginners. Use the instant feedback to improve your game! 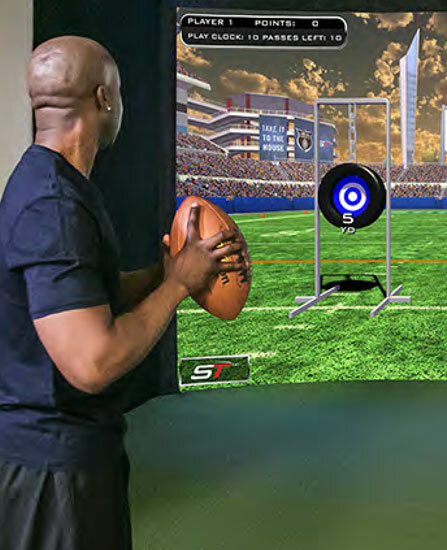 This same technology is used to replicate all the other sports available in our simulators. 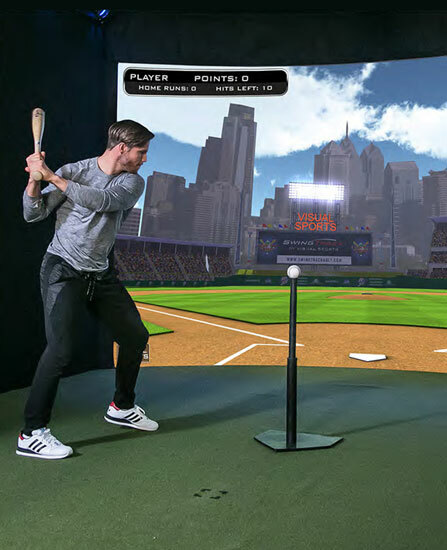 Using real equipment, our Sims allow you to accurately replicate pitching, home run hitting, football passes and field goals, soccer strikes, slap shots and more! For those wanting a little privacy, use our Executive simulator room. With all the same state of the art technology, leather bar seating and your own 55” TV; bring a small group or just enjoy playing any of the 14 most popular sports, in solitude. 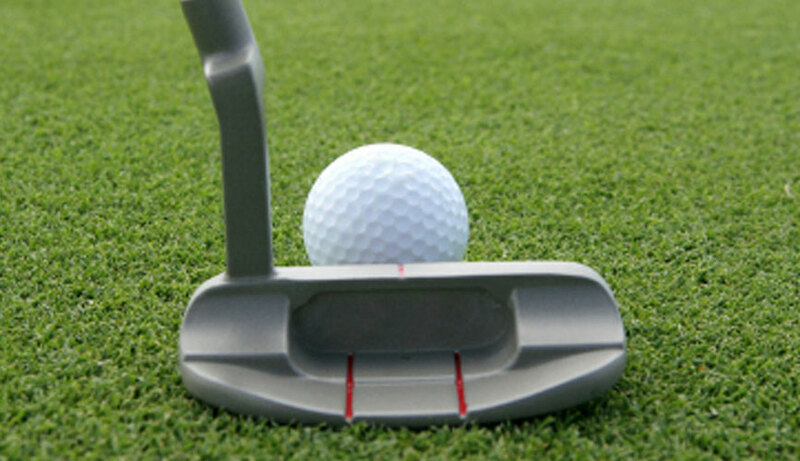 If simulation is not your thing, bring your wedge and putter and practice your short game on the largest public indoor putting green in the Golden Horseshoe. Almost 900 sq’ of premium fringe and putting surface with natural slope and break to challenge every shot! Not into playing the game, book our private billiard room. Bring some friends, enjoy watching the game on your own 55” TV, while playing on a professional style 9’ slate pool table. With ample leather seating surrounding two 65” HD televisions and beverage bar service; whatever your need, our enthusiastic team will work very hard to deliver an experience for your group, like no other! A golf experience like no other. Choose any one of 15 Championship courses (including Bayhill, Firestone, Torrey Pines and Royal Troon). 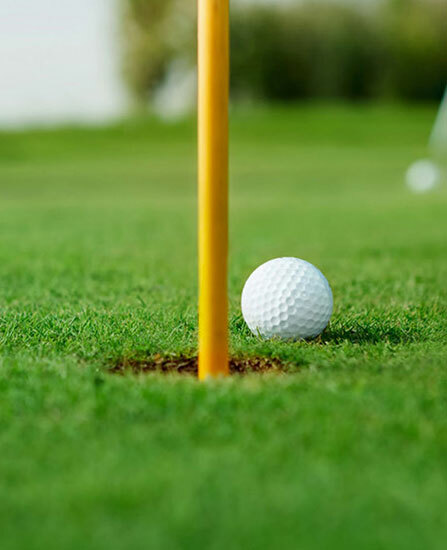 Bring your clubs or rent ours (provided by Golf Stuff), and play a round, compete in a long drive or closest to the pin contests or try our virtual practice range. 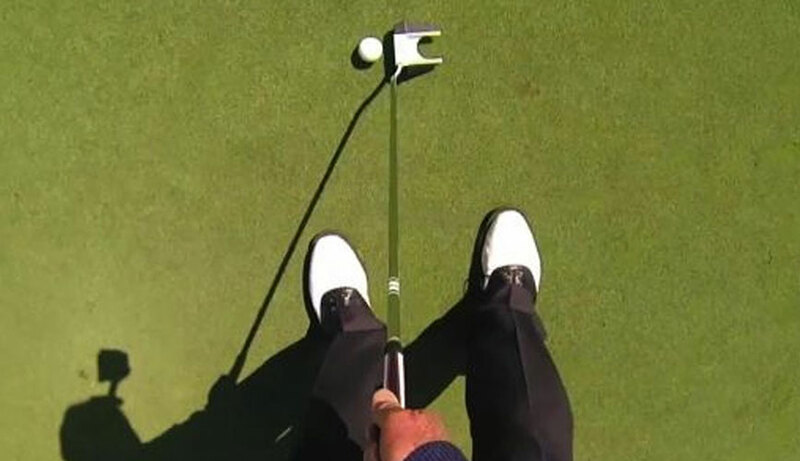 Take your short game to the next level. The the largest public indoor chip and putt surface in the Golden Horseshoe, our premium surface has natural breaks and slope to recreate an authentic short game experience. Toss a touchdown pass, score a World Cup goal, throw your best fastball or hit the drive of your life. 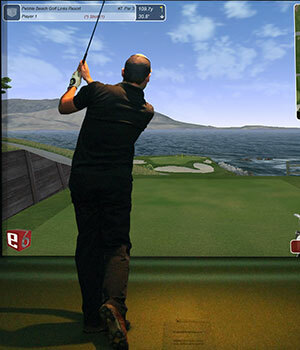 Our state of the art simulators provide a realistic gaming experience with real time instant analysis capability. Come alone and play 9 holes on a championship course, or bring friends and make it a competition. Whether booking a birthday party or small corporate event, we have an executive simulator den for a more private experience or have fun in one of two open concept dens. 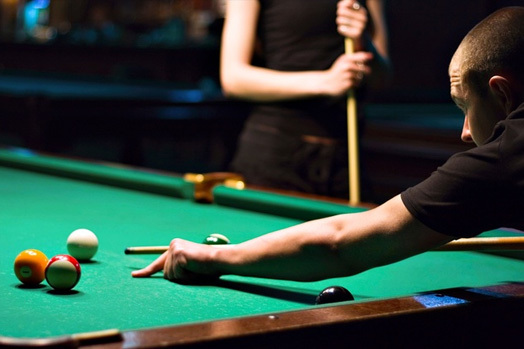 Enjoy our private billiard room, complete with a large 55” TV and bar seating. 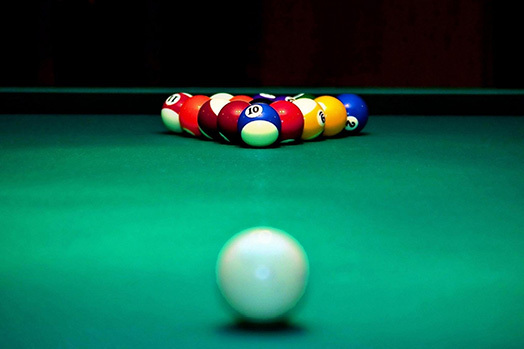 Great for a small group to hang out, watch the game and enjoy a game of pool, on our professional grade 9’ slate table. It's just you against an army of invading zombies! Knock out all of the zombies before they get you! Shoot a real Basketball at a simulated hoop with a variety of perfectly rendered backgrounds. Go back to the midway with ball-throwing games to pop balloons, or knock down a stack of bottles. Enjoy a classic, easy-to-play game that offers fun and excitement for all ages. Throw some heat as you take to the mound as a pitcher. Unleash you inner QB with a 2 minute drill throwing to receivers.